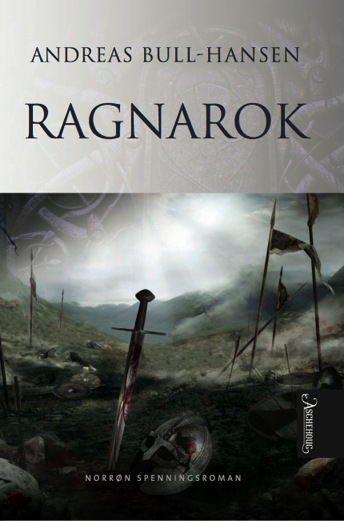 I have written 16 novels, and looking back I see that what I would like to call the Viking spirit can be found in them all. They do not all have a “Viking theme”. 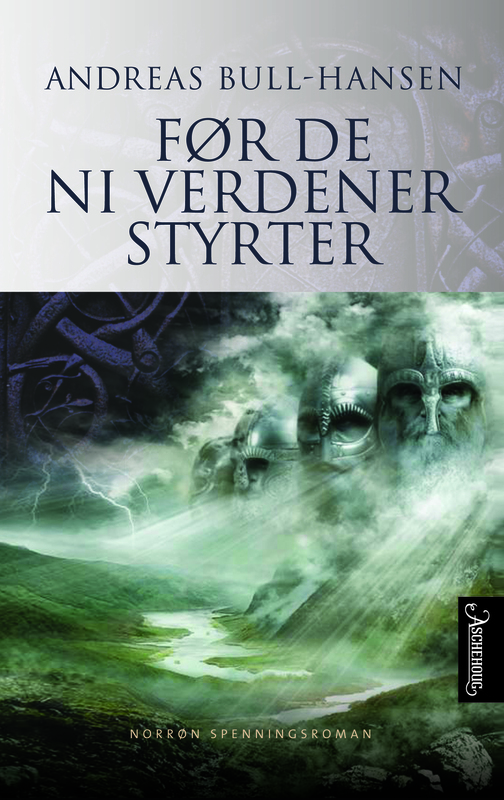 For instance, later this month (October 2015) my new novel “Isak” will be published in my native Norway and that one is not at all a Viking themed book — it is a realistic and very down to earth story about a man who survives a pandemic. However, my Viking heritage casts a long shadow. I am a most likely a descendant of a Danish chieftain called Skjalm the White, who himself was a descendant of Palnatoke, founder of the Vikings of Joms, and going further back we can find Ragnar Lothbrok, now featured in a famous tv show. I know this is not an exact science, but anyway, I like to believe there is some Viking blood in me. It sort of puts all the pieces of my life together and I think it can be seen in my books. I have to be honest: After writing The Tyr Trilogy, I had a hard time moving on. Tyr is such a strong character, and he stayed with me a long time after the last book was finished. It took me four attempts to start writing “Isak”! So, I know I have a strong link to the Viking. I have always been fascinated by all things Viking, and I know this will continue to affect my writing in the future as well. Someone once told me that a wise man knows where his roots are. I often think of those words.